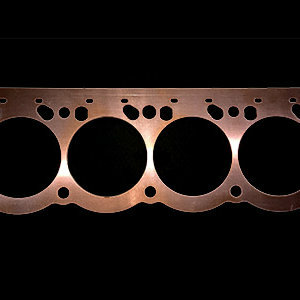 Pro Copper Head Gaskets for Fontana and MBR 8.3L Billet heads with 2.640″ intake valves. 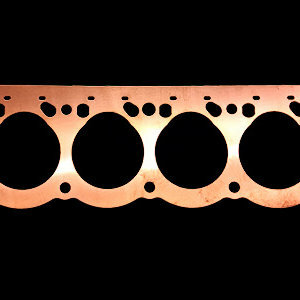 Bore Opening: 4.520″; Gasket Thickness: .043″; Material: Annealed Copper; Note: Head gaskets for the Fontana and MBR have the same shape, bolt and bore pattern as the early Arias 8.3L but include the intake valve notch required for the larger intake valves in later engines, for Arias 8.3L engines see 83— p/n series. Package Contents: 1 Pair.